Lakefront Resort with private beach, heated pool, and complimentary use of canoes, kayaks, stand up paddle boards, and rowboat. We offer One and Two Bedroom Suites with private decks, gas grills and full kitchens, as well as Traditional Motel Units for shorter stays. Some of the rooms can be joined to create Two Bedroom / Two Bathroom Suites for larger groups or multiple families. From beach activities to movie night, to basketball and badminton, you will find so many resort activities you will never want to leave. Visit our photos page to see why The Juliana is the best affordable Lake George Resort for your family vacation. This private home features Four Bedrooms and Two Bathrooms with spectacular lake-views. Amenities include a newly remodeled kitchen, living room with wood burning fireplace, and large private deck with gas grill, table and chairs. 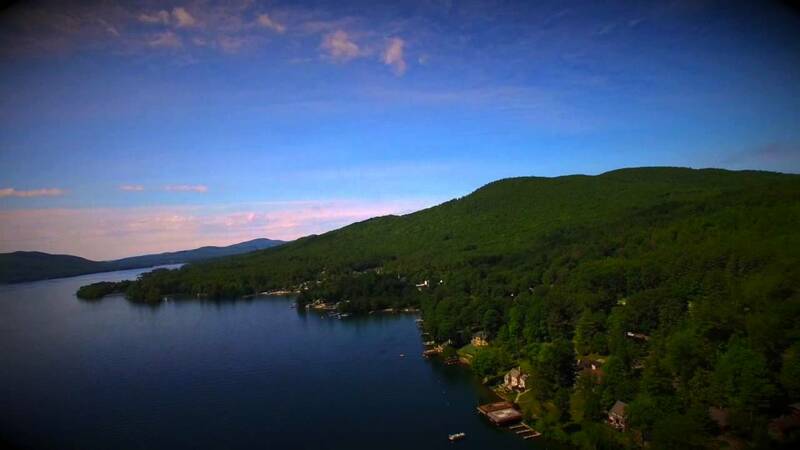 The Juliana Resort is a family resort located on beautiful Lake George in Diamond Point, between the Villages of Lake George and Bolton Landing, NY. The property boasts it’s own private beach and boat dock where guests can enjoy complimentary use of kayaks, canoes, stand up paddle boards, and a rowboat for exploring the tranquil waters. Excellent fishing can be enjoyed right from the end of our dock or take out one of the boats in search of that perfect fishing spot. Parents can enjoy a glass of wine and the view from our sun deck while the kids play on the beach, during the day, or a movie in our “Adirondack movie theater, in the evening. Throw some steaks on the grill in the evening, then gather the family for a game of basketball, badminton or ping pong while dinner is cooking. Gas grills are provided for rooms with private decks and community gas as well as charcoal grills are located throughout the property. Our cordial service and friendly atmosphere are designed to ensure your total comfort and relaxation. For a relaxing and rejuvenating experience, come to The Juliana Resort.